In January, The International Wine of the Month Club’s Premier Series will feature four world-class wines from four renowned wine estates, beginning with the 2012 Urlari Pervale Toscana Rosso, a Super Tuscan comprised of 25% Sangiovese, 25% Cabernet Sauvignon, 25% Cabernet Franc, 18% Merlot, and 7% Alicante Bouschet, whose deep rich color and sensual aroma prepare the palate for an impending feast. Draughts of dark cherry, woodland berries and wild violets waft from the glass to caress the nose. 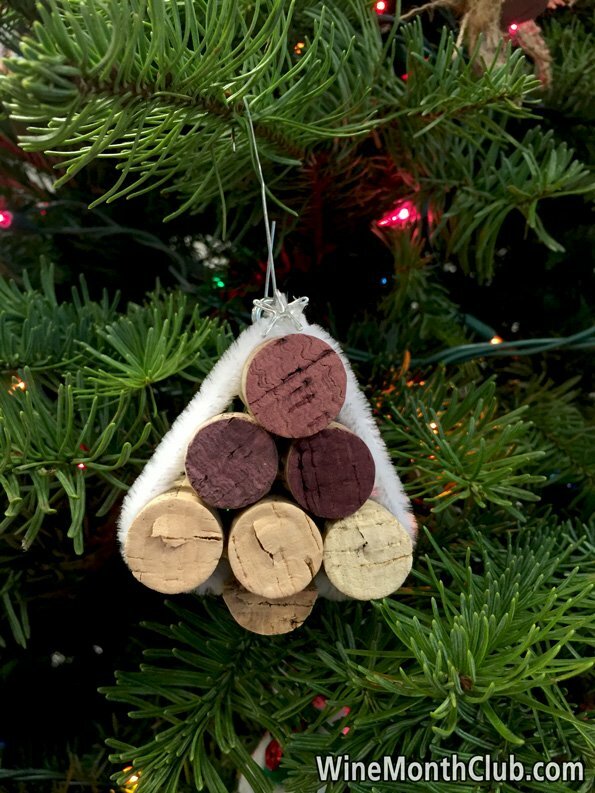 In the mouth, the wine’s deep berry flavors expand on the palate, where they meld with hints of fennel and cedar. Firm tannins bolster the wine’s bold flavors but slowly recede as the wine breathes. 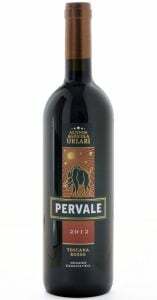 Make no mistake, Urlari’s 2012 Pervale is a big wine with no wimp, but it opens beautifully – much like the Tuscan landscape that unfolds slowly around each and every bend. The next compelling feature in our Premier Series is the 2014 Chappellet Double C Ranch Napa Chardonnay. 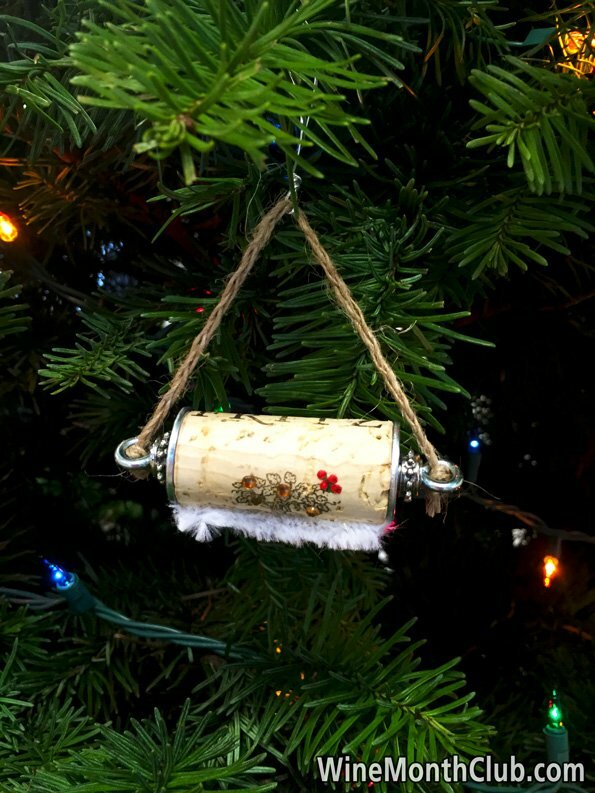 Chappellet is one of Napa Valley’s iconic properties. The Double C Ranch Chardonnay is classic old-school Napa Chardonnay that brings everything a Chardonnay lover could ask for in a wine. 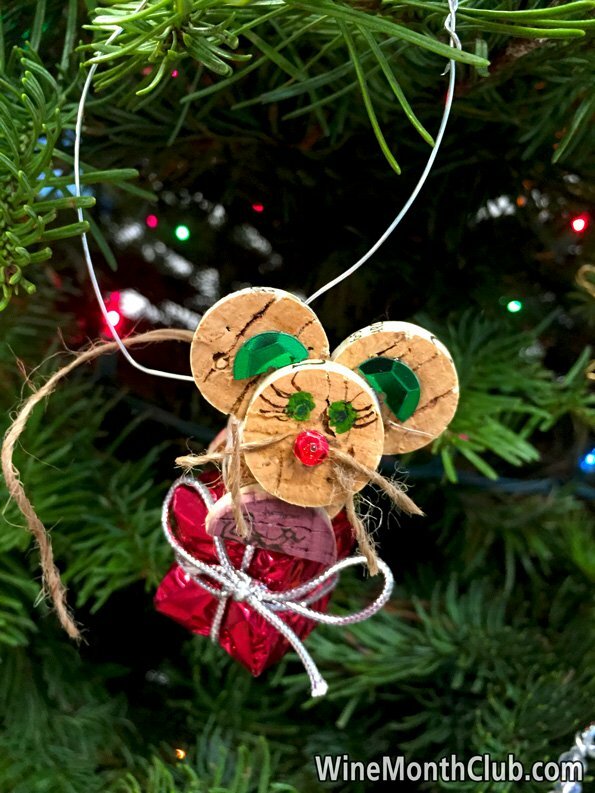 It delights the nose with a bouquet of savory scents born of freshly picked apples and pears infused with delectable hints of toffee, vanilla, and spice. 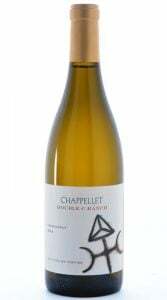 Juicy and silky smooth in the mouth, the 2014 Chappellet Double C Ranch Napa Chardonnay delivers pristine fruit flavors and a cornucopia of spice, toasted vanilla and more, which made our most discriminating tasting panel members beg for a second and third glass. 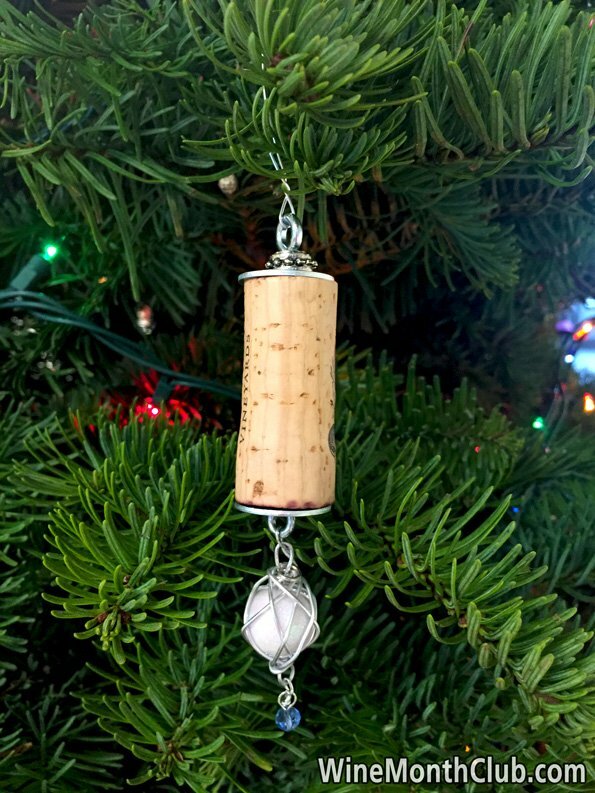 In the mouth, the wine caresses the palate with a harmonious mélange of flavors before exiting with charm, grace, and a lovely lingering finish. 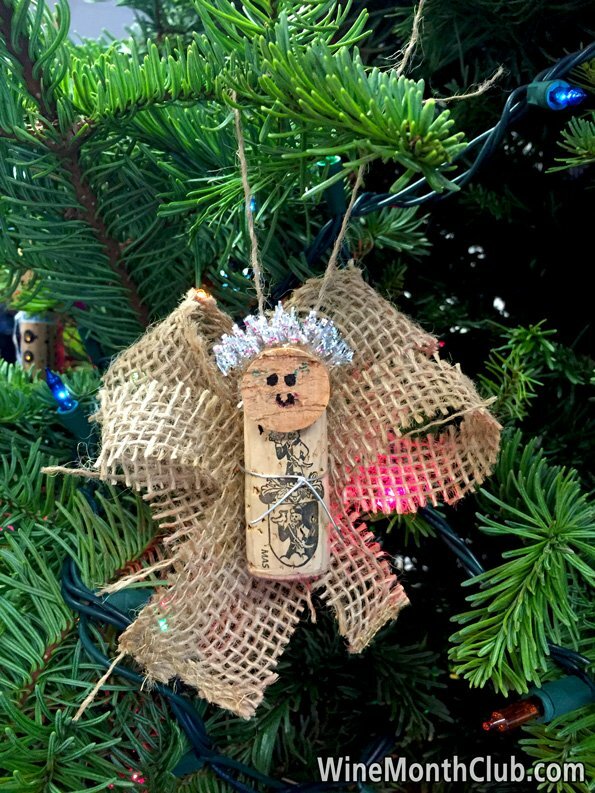 Taste Chappellet’s 2014 Double C Ranch Chardonnay and enjoy a glimpse of this property’s half century romance with the land, a tryst that has yielded many of Napa’s finest wines. Next among this month’s exceptional quartet is the 2012 Milbrandt The Estates Merlot, a special blend of 94% Merlot, 5% Malbec, and 1% Cabernet Sauvignon. This is no innocuous commercially-made Merlot, so you won’t find any wimp in this wine. Weighing in at 15.5% alcohol and endowed with plenty of enticing aromas, firm tannins, and a flavor profile that boasts ripe blackberry, Bing cherries, cacao, and more, the 2012 Milbrandt The Estates Merlot provides a big mouthful of wine. 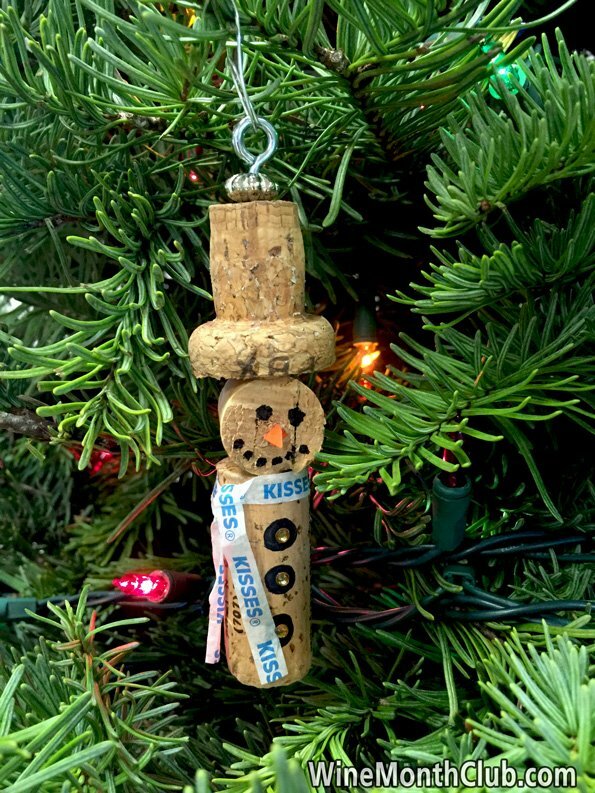 It opens quickly, offers a substantial mid-palate, and finishes with real pop. 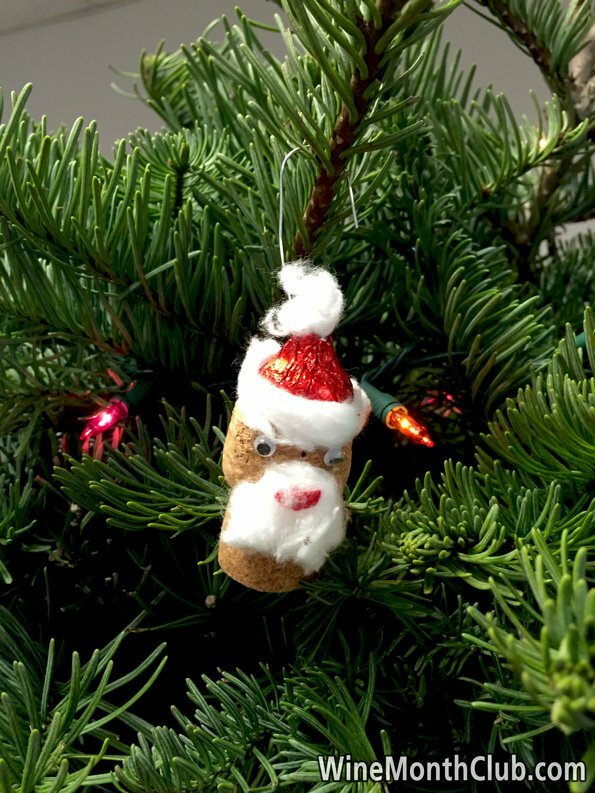 “Bordeaux on steroids” may be the best analogy. Completing this month’s delicious Premier Series offerings is Aia Vecchia’s 2017 Vermentino, a sophisticated blend of 95% Vermentino and 5% Viognier that sports a bright straw color and amplifying aromatics. Lively aromas of freshly cut grass mingled with faint floral tones and a touch of sea spray from the nearby Tyrrhenian Sea provide a mouthwatering welcome. In the mouth, this Vermentino makes an even greater appeal to the senses by marrying its delightful aromatics to a round creamy texture that simply offers the best of all worlds. On the palate, freshness, flavor and genuine tactile appeal all come together in Aia Vecchia’s 2017 Vermentino. Round yet refreshing, Aia Vecchia’s 2017 slides easily down the throat to finish with a flourish. The International Wine of the Month Club’s Collectors Series is thrilled to offer three unique collectable wines in January, beginning with the superb 2015 Domaine Raspail-Ay Gigondas. Although consistently one of the greatest producers from the highly lauded Gigondas appellation, Raspail Ay’s 2015 Gigondas appears to be the finest Gigondas ever produced at the domain. It earned multiple 90+ scores, including 96 Points from Decanter and 93 Points from Wine Advocate. 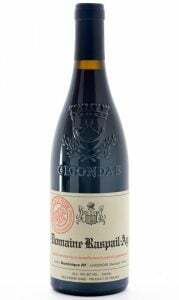 The 2015 Raspail Ay Gigondas is not only highly aromatic, richly fruity, and beautifully textured; it possesses a solid core and a deep down richness that guarantees longevity as well as many years of exceptional drinking pleasure. The wine’s brilliant purple robe strikes the eye just as the wine’s amplifying bouquet of black fruits, kirsch, and garrigue tempered with hints of rose petals and violets caresses the nose. In the mouth, the 2015 Domaine Raspail-Ay Gigondas continues to work its magic where one truly gets the sense of how exceptional the 2015 Raspail-Ay Gigondas truly is. A well of deliciously textured fruit, Provençal herbs, cracked pepper and exotic spices are all encased in a splendid framework of perfectly ripe tannins to delight the mouth and enliven the senses. This Raspail-Ay Gigondas is bold and buff for sure, but in no way ponderous or out of shape. Authoritative and yet beautifully balanced, the 2015 Raspail-Ay Gigondas is the real deal. 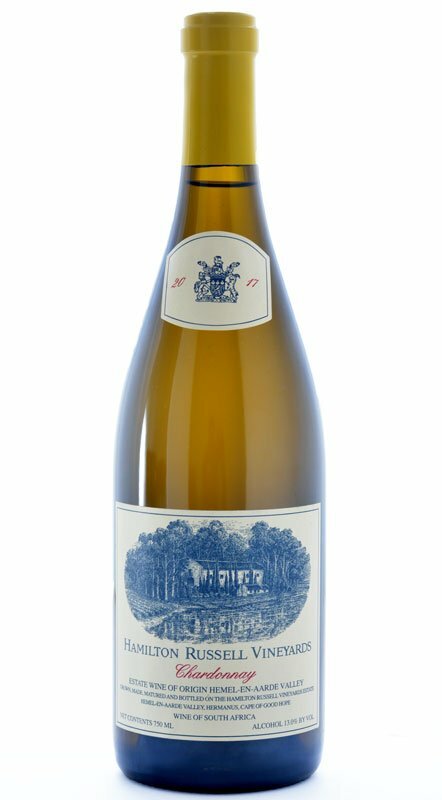 Our next January Collectors Series offering is the 2017 Hamilton Russell Hemel-en-Aarde Chardonnay, which made Wine Spectator’s 2018 Top 100 list of wines, and with a little more time in the bottle, the initial 93 Points from Wine Spectator now appears a bit stingy. The 2017 Hamilton Russell Hemel-en-Aarde Valley Chardonnay is world-class all the way. 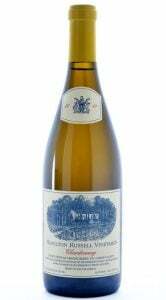 This Chardonnay is a vibrant, complex wine that embodies the best in Old and New World Chardonnay. 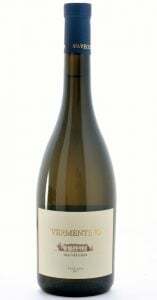 Full-bodied but well delineated, this terroir-driven Chardonnay offers a superb array of apple, quince, and stone fruit flavors, all of which are beautifully integrated into the wine’s crisp acidity and delightfully complex mineral tones. 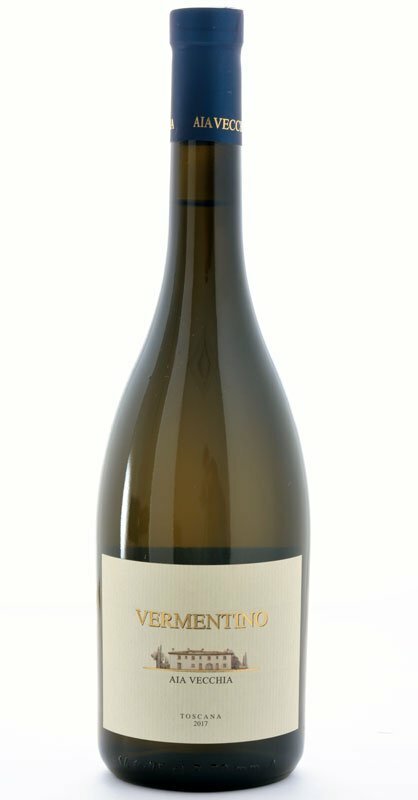 Touches of honeysuckle and verbena along with a faint hint of spice add further to the keen interest and gustatory pleasure wrapped up in the 2017 Hamilton Russell Chardonnay. Fresh, yet succulent, this wine finishes with a bang. 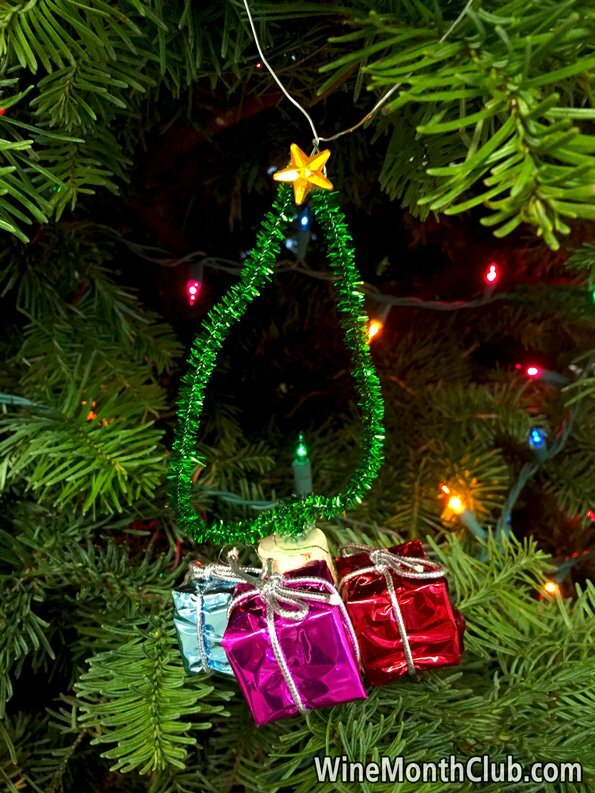 What else can we say except ENJOY! Completing this month’s Collectors Series is the magical 2015 Jacques Girardin Savigny-les-Beaune Premier Cru Les Peuillets from what may prove to be the greatest Burgundy vintage ever. 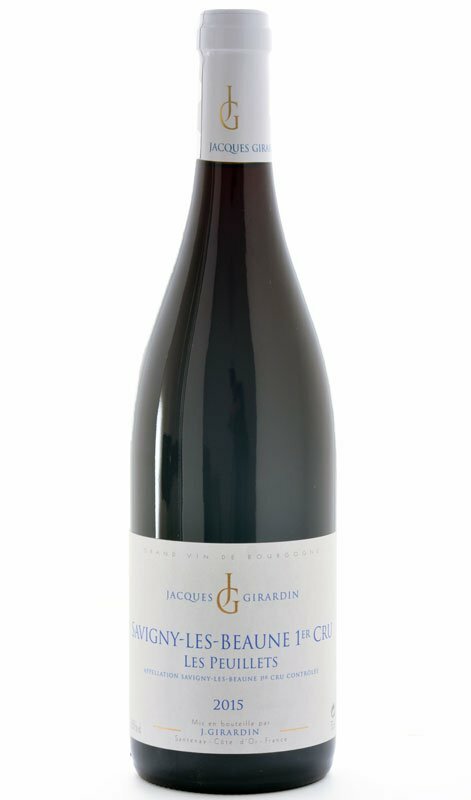 Although Jacques Girardin consistently fashions authentic, elegant red Burgundies, Girardin’s 2015 Savigny-les-Beaune Premier Cru Les Peuillets stands in a class by itself. It is not only the finest wine we have ever tasted from this erudite producer, it is downright delicious. Elegant, silky smooth, yet juicy and vibrant, Jacques Girardin’s 2015 Savigny-les-Beaune 1er Cru Les Peuillets positively sings from the glass. An enticing bouquet of raspberry and blackcurrant, red plums and rose petals seduces the nose. Medium-bodied but rich in color and flavor, Jacques Girardin’s 2015 Savigny-les-Beaune 1er Cru Les Peuillets is both subtly complex and immediately gratifying. This is the richest of Girardin’s fine red Burgundies with a memorable array of savory Pinot Noir flavors and a long sensual finish. Enjoy! 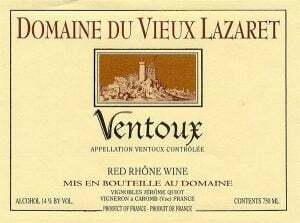 In December, The International Wine of the Month Club’s Premier Series will feature a rare exceptional red wine from Provence, the 2016 Domaine du Vieux Lazaret Ventoux. This Provençal classic entices with its heady aroma; the seductive scents of red berries, mostly in the form of raspberries and redcurrants, immediately greet the nose. Add touches of wild Mediterranean herbs and garrigue, the scented brush of Provence, and an intoxicating concoction is in store to delight the nose. Silky smooth in the mouth and bursting with fresh fruit and pleasant racy spice tones, it is hard to resist this seductive, medium-bodied red wine that goes down ever so easily and accompanies with aplomb a wide range of holiday fare. Our accompanying white Premier Series feature is the 2017 La Giustiniana Lugarara Gavi del Commune di Gavi DOCG, an exceptional Gavi from Stefano Massone. This single vineyard Gavi embodies all of the Cortese grape’s finest attributes: charm, elegance, finesse, and laser-like precision. 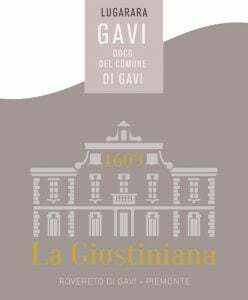 The 2017 La Giustiniana Lugarara Gavi offers a beautiful straw-colored robe and a delicate perfume resplendent with the scents of pure freshly squeezed grapes, acacia and citrus blossoms as well as plenty of juicy acidity in the form of lemon zest. Add a soft but refreshing mid palate and impeccable texture and balance that complements the wine’s racy finish and we bet you will find this wine truly hard to resist. 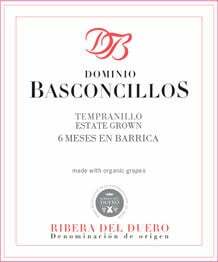 Next in this month’s exceptional quartet is the much coveted 2016 Dominio Basconcillos Seis Meses Ribera del Duero, a wine that received 94 Points from Decanter and seriously raises the bar for all Ribera del Duero. This certified organic offering emanates from selected lots of grapes grown on a mixture of gravel and clay soils, which provide superb drainage and impart complexity as well as a diversity of flavors to an already impeccably balanced, fruit and spice packed wine. 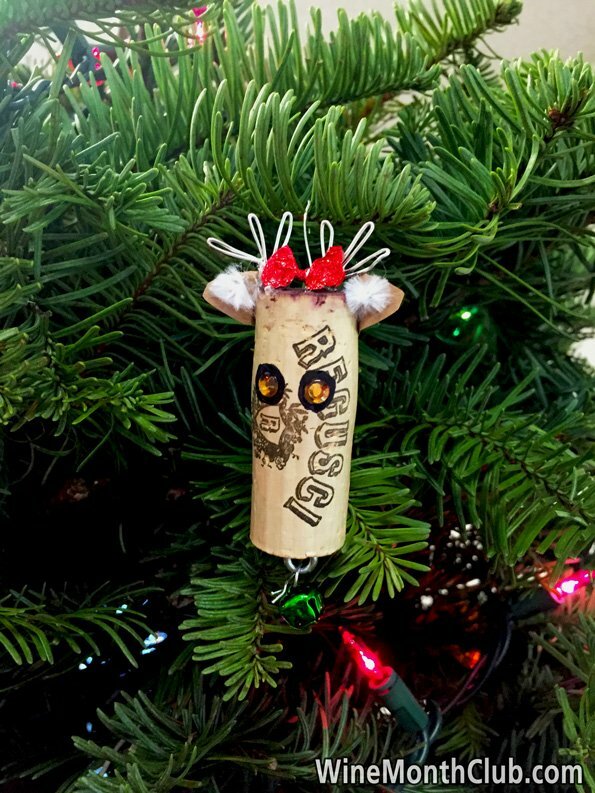 The 2016 Basconcillos Seis Meses Ribera del Duero reflects the estate’s pre-eminence in crafting traditional Ribera del Duero, as it offers a deep red color, superb concentration, and plenty of polish to complement its ample ripe tannins. Heady aromas of blackberry, dark cherry, sassafras, sage and violet flowers delight the nose. Happily, this youthful Ribera del Duero follows through in the mouth, too, offering plenty of smooth robust fruit and spice flavors backed by just the right amount of healthy tannins to assure a long illustrious life and many years of pleasurable drinking. 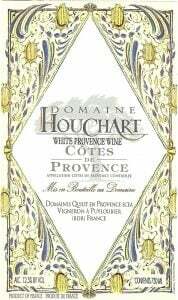 Completing this month’s Premier Series offerings is the delicious and eminently drinkable 2017 Domaine Houchart Côtes de Provence Blanc. In this rare white wine made from traditional Provençal grapes, one can almost taste the Provençal sun, feel the cool breeze wafting from the Mediterranean Sea, and smell the scented fragrance of Provence’s magical landscape. 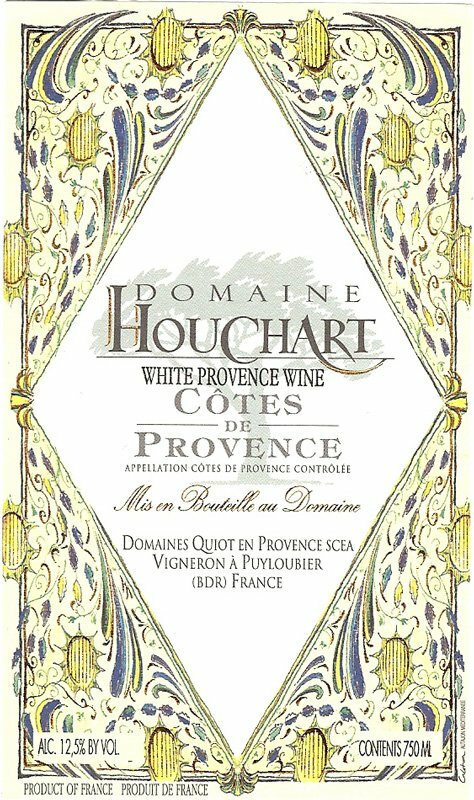 Light, fresh, yet full of flavor and pinpoint precision, the 2017 Domaine Houchart Côtes de Provence Blanc offers an intoxicating aroma of citrus, mango and white peach. In the mouth, the wine’s crisp orange peel and spice flavors appear on a sea of delicate acidity, making the wine’s delightful finish both round and refreshing. Domaine Houchart’s delicious 2017 Côtes de Provence Blanc brought a host of smiles to our tasting panel and made us all beg for more. No smoke and mirrors, oak, or butter tones here, just one fresh, unique white wine that embodies the best of Provence. 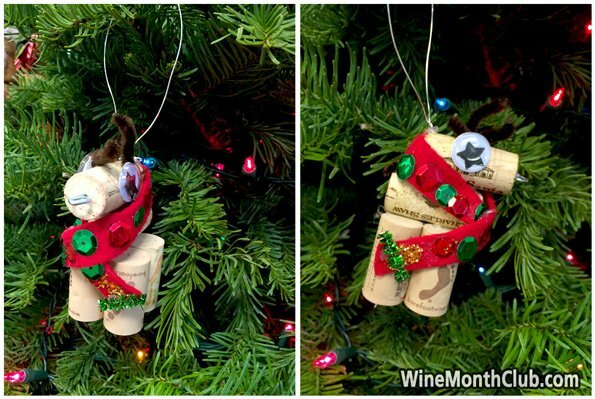 The International Wine of the Month Club’s Collectors Series is thrilled to offer three exceptional and unique wines in December from Italy and France, beginning with the much heralded 2013 Avignonesi Vino Nobile di Montepulciano, an aromatic, elegant wine of bold flavor and impeccable balance. 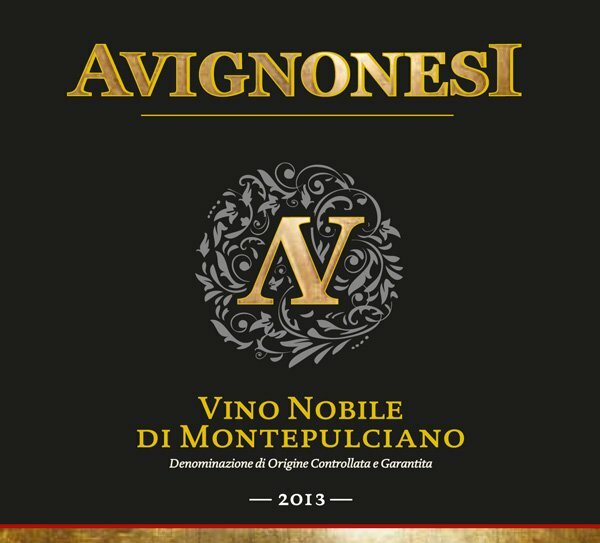 The recipient of multiple 90+ ratings including 91+ Points from Wine Advocate, the 2013 Avignonesi Vino Nobile di Montepulciano reveals its class and noble upbringing from the moment it exits the bottle. Dressed in a regal robe of purple with deep ruby highlights, this graceful yet flavorful Tuscan red leads with an enticing aroma redolent of black cherry, forest woodlands, violets, and spice along with a pleasing hint of mineral born of Tuscan earth – all of which intimate the ultimate complexity of the aristocratic 2013 Avignonesi Vino Nobile. 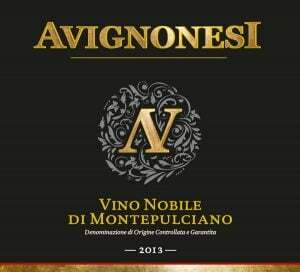 On the palate, the 2013 Avignonesi Vino Nobile expands to reveal a mélange of complex flavors that well up from a vibrant core replete with ripe dusty tannins, which will inevitably hold this Vino Nobile in perfect condition for a decade or more. With aeration, hints of dark chocolate and fine Florentine leather also emerge to meld with the wine’s polished fruit and spice tones. 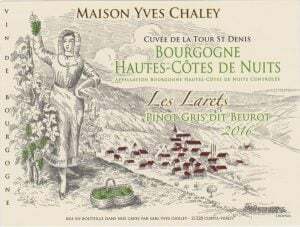 Our next December Collectors Series offering is one of the rarest of French wines, the 2016 Domaine Chaley & Fille Les Larets Hautes-Côtes de Nuits Pinot Gris dit Beurot. Only in select areas of Burgundy where Pinot Beurot is indigenous, such as in the tiny village of Curtil-Vergy, is the grape allowed to be grown and its wine sold as Burgundy. A white mutation of Pinot Noir, Chaley’s Les Larets Pinot Beurot from Curtil-Vergy sports a dark pinkish skin, which adds a rich, slightly golden color to the 2016 Domaine Chaley & Fille Les Larets Pinot Beurot. 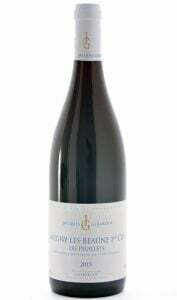 The wine’s aroma is attractive and its flavor quietly seductive. Unlike Hautes-Côtes de Nuits wines made from Chardonnay, oak doesn’t play a significant role in this wine, so that Les Larets’ pure fruit flavors, gentle spice, and refreshing minerality all come front and center in one harmonious package from the first sip until the last. 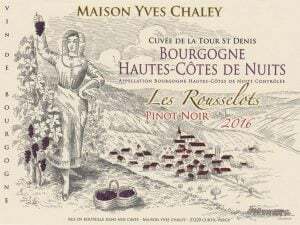 Completing this month’s Collectors Series is the 2016 Domaine Chaley & Fille Les Rousselots Hautes-Côtes de Nuits. The Hautes-Côtes de Nuits produces some very fine red Burgundies, especially in splendid vintages such as 2016 when the weather shines favorably upon the undulating rows of Pinot Noir vines that cover the hills, but rarely does a Hautes-Côtes de Nuits match the quality of the 2016 Domaine Chaley & Fille Les Rousselots. Chaley’s 2016 Les Rousselots could easily be mistaken for a village wine from nearby Vosne-Romanée, the most hallowed ground in Burgundy, where dirt determines destiny. Chaley’s 2016 Les Rousselots wears a deep red robe that aptly foreshadows its strength and structure. This is no wimpy translucent Burgundian Pinot Noir, but a traditional age-worthy red Burgundy that reveals its intoxicating bouquet of cherries, woodland berries and exotic spices slowly, almost surreptitiously. Similarly, the wine’s rich deep fruit flavors, floral tones, and complex blend of bergamot, black tea, and vanilla emerge at a snail’s pace, but slow and steady wins the race. This is a wine built for the long haul. Enjoy! 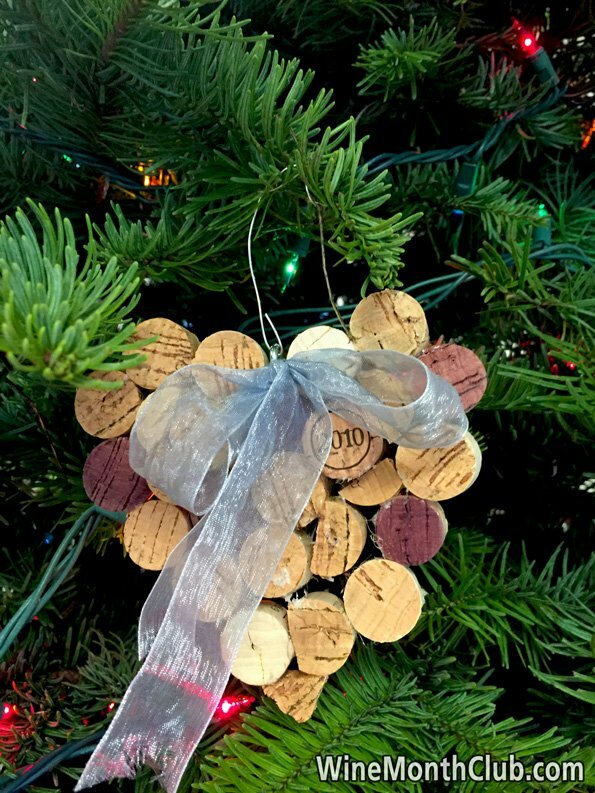 Wine has played a huge role in my life, whether tasting it, drinking it, studying it, or simply sharing it with friends, family, and wine lovers around the world. 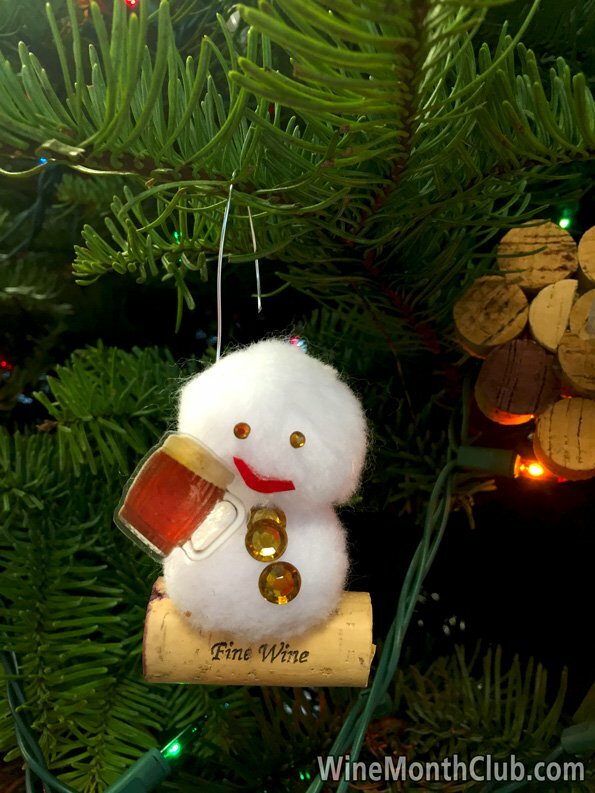 Although I have other interests, wine seems to be the topic everyone wants to discuss with me or, perhaps, I am the one who feels compelled to speak of wine out of a sense of my own passion or the perceived expectations of others. Whatever the case, in the more than 40 years I have been enjoying wine and worked in the trade, two questions invariably ensue. 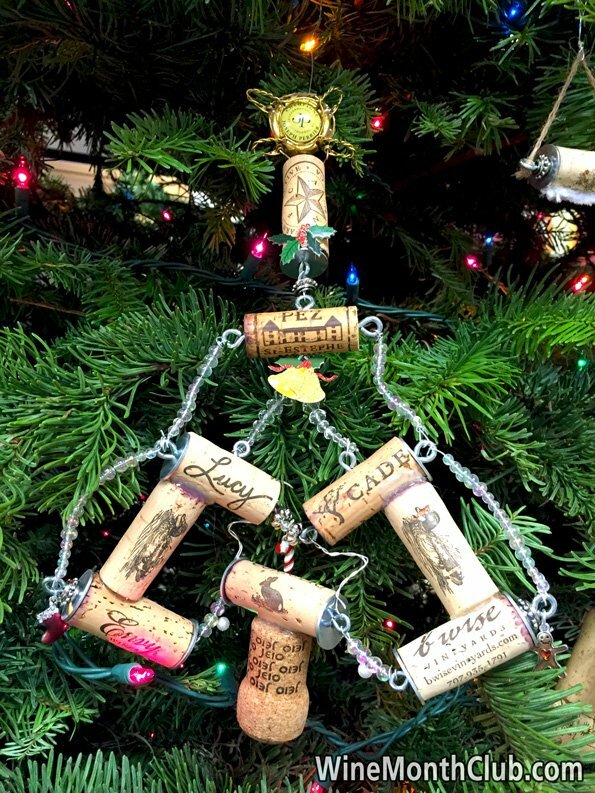 Firstly, what is your favorite wine? Secondly, what are the most important things everyone should know about wine? 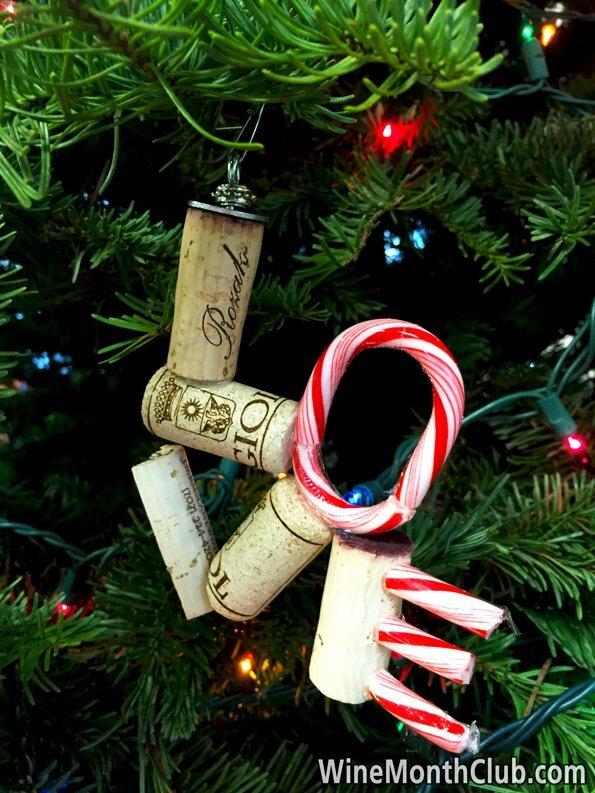 The answer to the first question is simple: I don’t have one single favorite wine. Besides, I don’t drink wine that I don’t enjoy, so the wine in my glass is invariably my momentary favorite. The second question requires a more lengthy response and encapsulates what I have learned about wine and life in the previous four decades. 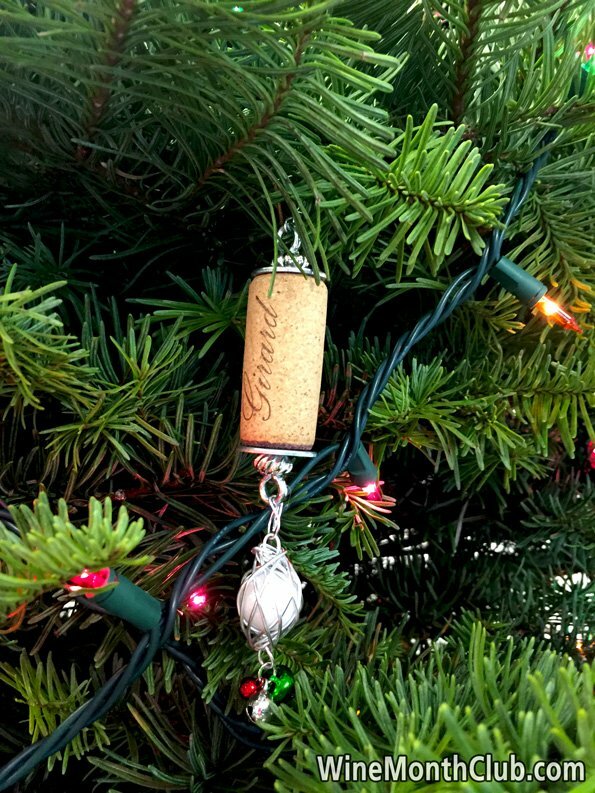 Wine is meant to be enjoyed. 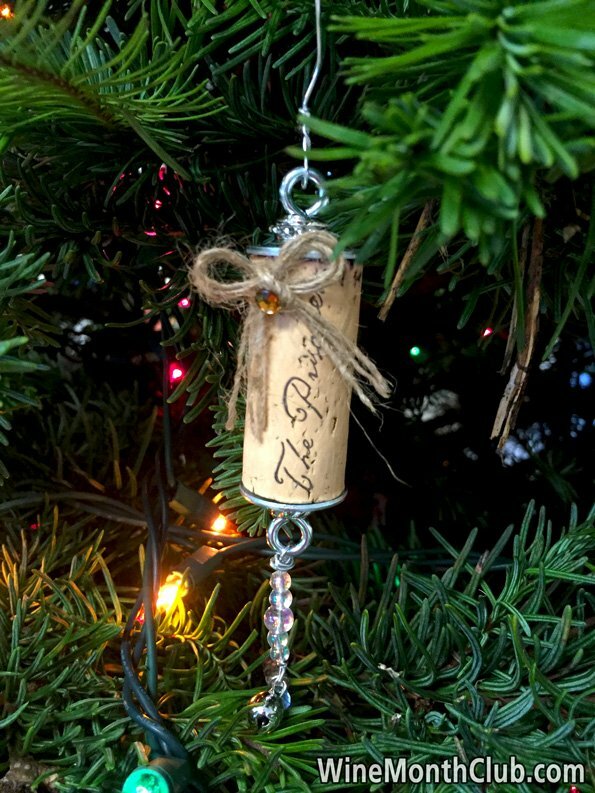 Wine doesn’t mean much until it’s shared and someone else enjoys it, too, so share. You can’t drink a label, a price tag, or anyone else’s palate, only the contents of a bottle. All else is wine snobbery. Paying too much or too little for wine is a recipe for disappointment. 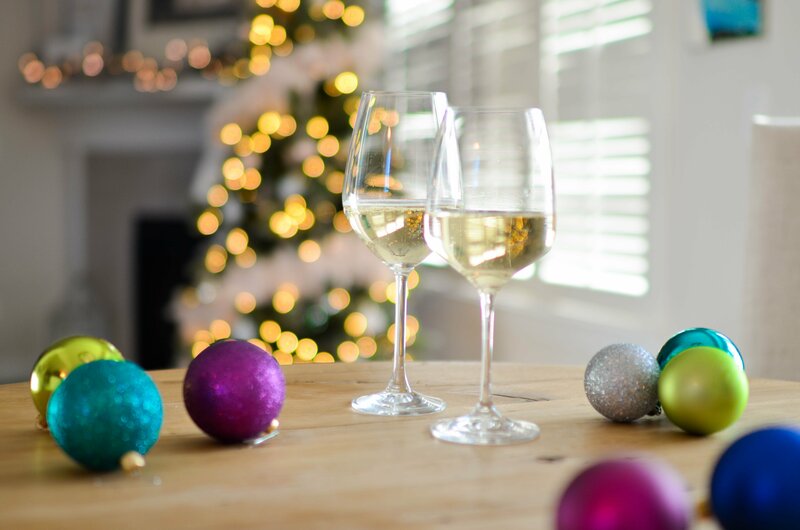 Variety is truly the spice of life, so try new and different types of wine often; you will learn a tremendous amount about wine and your own palate. Food and wine are fast friends; each makes the other shine and doubles the pleasure. Pair different wines with the same dish to see which pairings work best. Drink wine from fine thin glassware that you wash and dry carefully by hand. Soap spots and water stains add nothing pleasurable to wine. 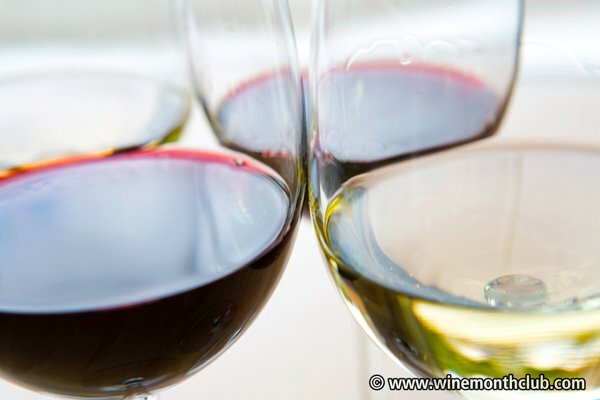 Read about wine and the world’s wine regions from multiples sources, learn about the varietal connections that link Old and New World wines, and taste, taste, taste… but don’t forget to enjoy! 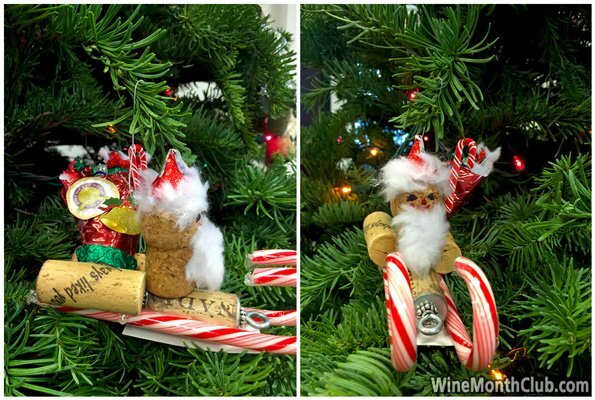 Wine is not a contest. 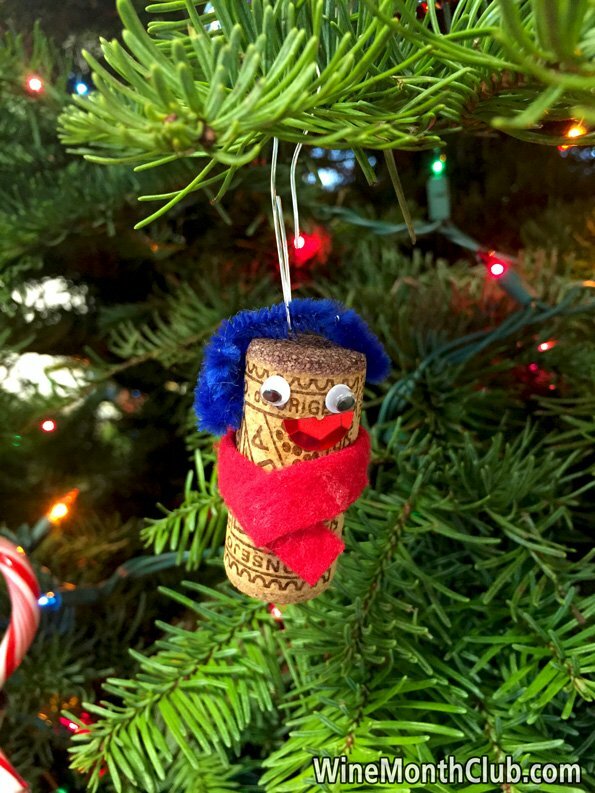 With the holidays in full swing, we here at The International Wine of the Month Club™ decided to pull out our stash of wine corks (we tend to have quite a few by the end of the year) and make some Christmas tree ornaments. 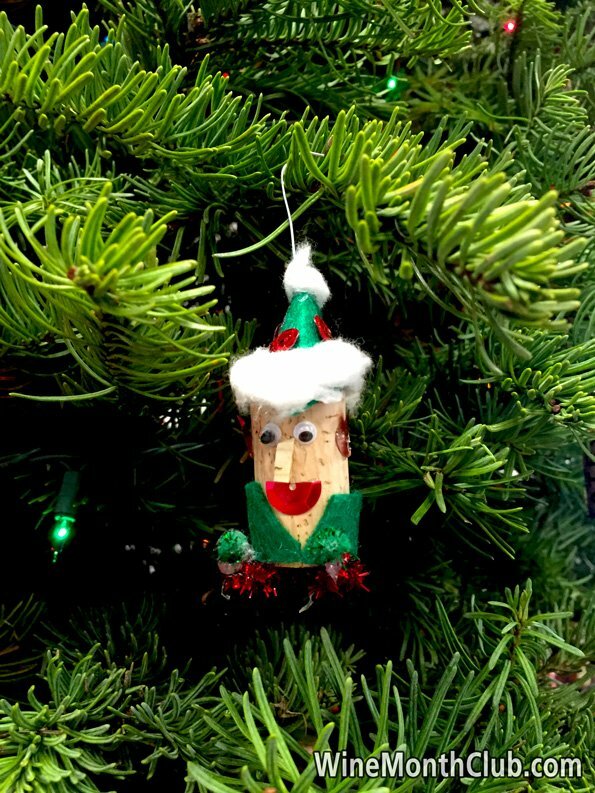 With a little imagination, some crafting supplies, and help from some of our kids, we were able to make quite a few fun and unique tree ornaments! 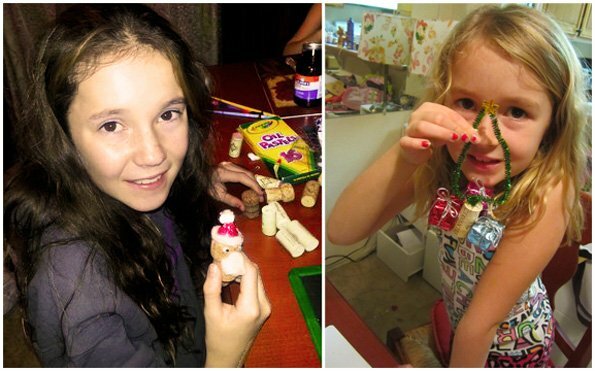 A big thank you to our helpers Lizzy and Emily!